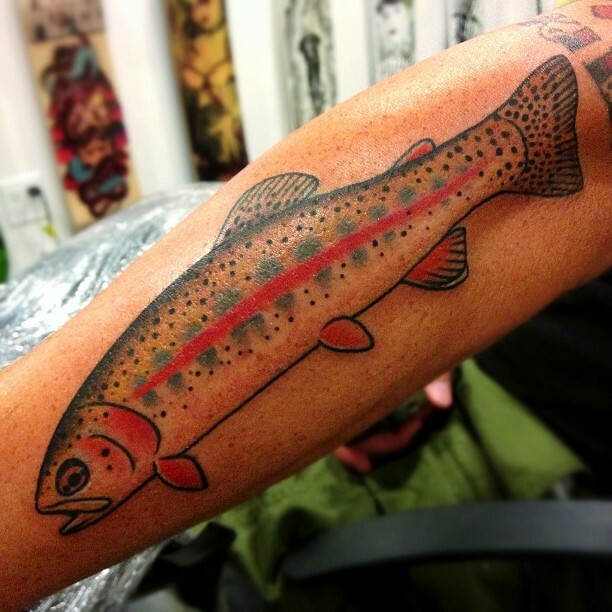 Trout done by none other than Ben Grillo!! Thank you Ben!! Send us your food tattoos, recipes or anything else food/tattoo related! We would love to publish you! !